We create cannabis-infused products which include chocolate bars, THC and CBD capsules, cannabis iced coffee, THC and CBD tincture drops. 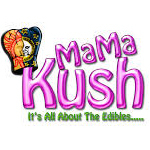 Mama Kush Edibles is based in San Diego, CA. They make a variety of edibles including kettle corn, ice cream, and cheesecake. One of they’re most interesting creations is medicated beef jerky, which received an honorable mention at the 2013 LA HighTimes Medical Cup. 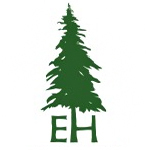 Founded in 2013, Evergreen Herbal is the Washington-based sister company of the Venice Cookie Co. 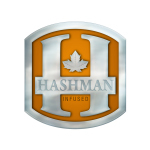 They offer a variety of cannabis infused products, including the 4.20 Bar, Strawberry Cannabis Lemonade, and Honey Sticks. Evergreen Herbal prides itself in providing small infused edibles that pack a punch. It was nominated for “Best Edible Company” at the 2013 Dope Magazine Industry Awards.